An AIXAM Car Manual PDF is above the page. Aixam - a French automobile manufactured in Aix-les-Bains, Savoie. The history of this brand begins in 1983, on the injured bankruptcy factory Arola. In 1992, under the name Mega, they began to produce cars common types, but in 2002 switched to the production of minivans and light vehicles. 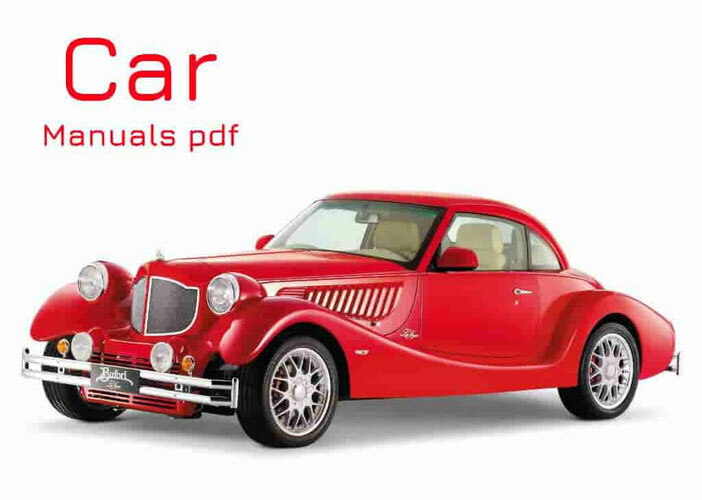 The company is currently producing a series of cars Aixam A.7XX (equipped with diesel engines Kubota (Manuals PDF)) This minicar looks similar to the Smart (Owner Manuals). A special distinction - some of the younger models are limited to 50 km / h speed, and have the ability to control in some countries without a license. For example in the UK, they are classified as a quad (four-wheeled motorcycle) due to their weight and power output. This requires driving permit for the category of motorcycles, however, the road fee and insurance is equated to an ordinary car. Therefore, even because of the special environmental friendliness, they are not widespread. 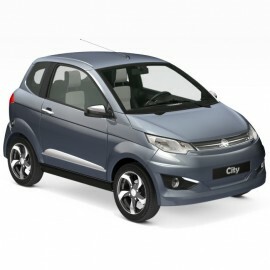 Aixam quite practical cars - the maximum speed of 100 km / h, fuel-efficient 2.6 liter. 100 km., with a surprisingly spacious interior, a body made out of the frame and plastic panels, and automatic CVT transmission. Recently, there was a possibility to buy and electric versions Aixam. Austria, Belgium, Finland, Greece, Netherlands, Italy, Lithuania, Luxembourg, Norway, Portugal, Spain, Sweden, Switzerland and the United Kingdom.